The match is lit. The flame of persecution will burn forever. 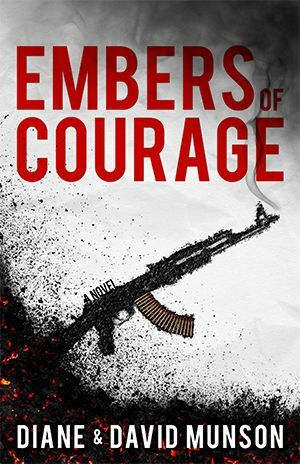 In Embers of Courage, ICE Special Agent Eva Montanna discovers the world is ablaze with danger when militants capture her task force teammate, NCIS Special Agent Raj Pentu, during a CIA operation in Egypt. 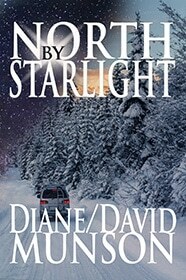 She risks her life to defeat tyrants oppressing Christians, and is plunged into a daring rescue mission. Eva’s faith is tested like never before as mysterious ashes, her ancient family Bible, and fifteenth century religious persecution collide with modern-day courage under fire. 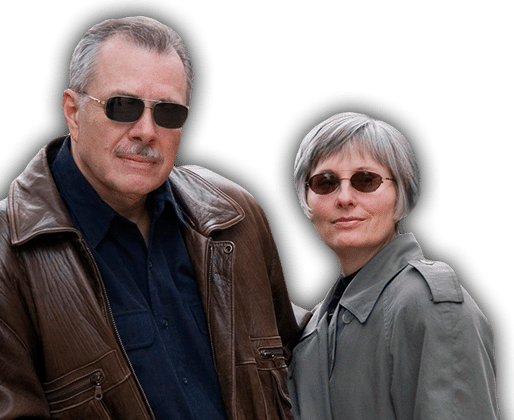 This riveting novel, the ninth by ExFeds Diane and David Munson, is their third linking true historical events with their signature High Velocity Suspense.